Water Base Over Oil Base Paint | How Can You Be Sure? 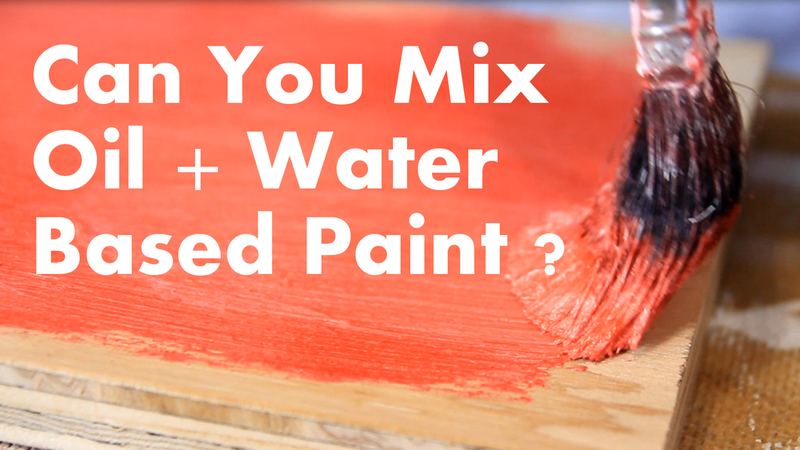 Water over oil base paint and why it is important to know. First let’s talk about what happens when you apply Water Base paint over Oil Based paint. As the saying goes Oil and Water don’t mix. 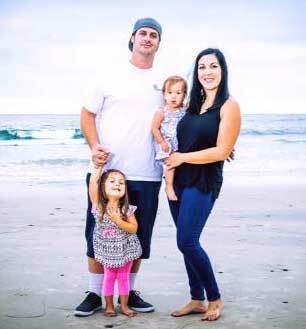 As painting contractors at Local SD Painting, our clients sometimes ask us why paint inside their home has begun to flake and peel over time. 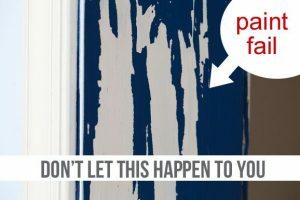 Often, we find that these are older coats of oil-based paint, and it occurs most often on trim work and doors. You will want to determine whether the existing paint is oil-based. An easy method that we use is to use our Tru-Swipe swabs or our swipes. If the paint comes off or begins to soften, the paint is most likely latex, in which case a new layer of paint will be less likely to peel. 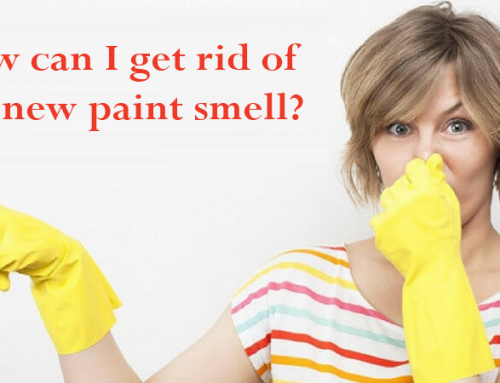 If the paint doesn’t come off, you are likely dealing with an oil-based product. the paint until you have dulled down the glossy sheen. Making sure to clean the surface after sanding, removing any dust particles or dirt. Next, we apply an acrylic latex primer and allow it to dry for 24 hours. After drying, you should be able to apply a new coat of latex paint over the primer. By following these simple steps before painting inside, we will have had made sure you have more resilient, longer lasting paint job! 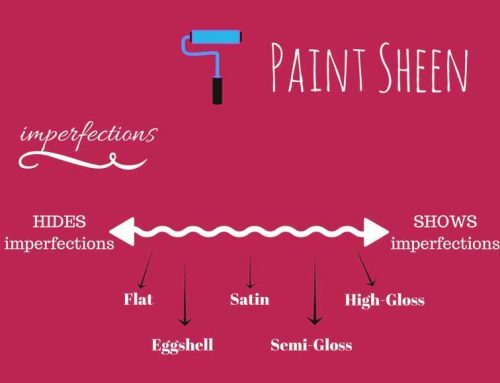 As you can see it is important to check and see if you have Oil or Water Based paint before you start your painting project. At Local Sd Painting we are pros at dealing with this problem. So let us do the dirty work, with our professional painters. 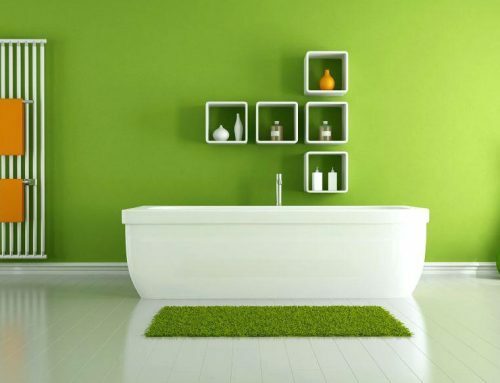 So we can make your home look fresh and clean with a new paint job. 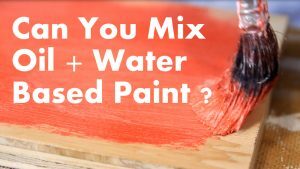 Oil or Water Base Paint – How do I know?